With the largest collection of museums and galleries anywhere outside the Capital of London, and one of the best football teams in the English league, Liverpool Is the ideal UK city break destination. Liverpool is a global city, one that’s proud of its unrivalled musical heritage, and culture, but also passionate about looking to the future. This makes the city of Liverpool an exhilarating and inspiring place to do business. With an international perspective and exceptional economic strengths, Liverpool is recognised as one of the UK’s leading business destinations – and it boasts all of the necessary facilities for successful meetings and events. Whether you are attending a corporate event in the city or are organising client meetings, we have proudly selected a variety of serviced accommodation in city centres location, with facilities for living and networking. The city centre of Liverpool has seen vast investment over recent years, with Liverpool One Shopping centre being a focal point for commerce, shopping and entertainment. In addition Liverpool’s waterfront and Albert Docks is steeped in maritime history and offers the perfect locale from which to enjoy the many restaurants and cafes. 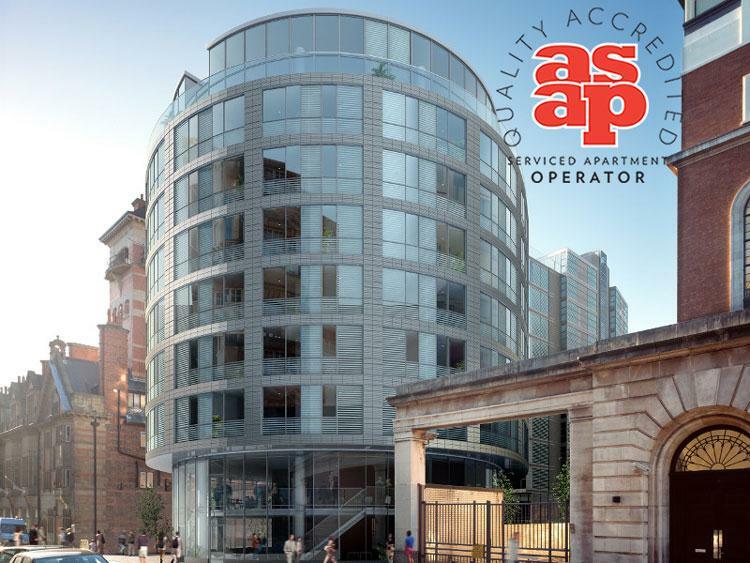 Our selection of Liverpool serviced apartments boast a spectacular location, in the centre of events, world class sport offerings, and never far from beautiful English coasts and countryside. Each part of the city has its own distinct style and atmosphere, we can meet your requirements with the ideal area for your visit, and lifestyle preferences. Regardless of where you decide to stay, a warm welcome awaits in Liverpool. Welcoming lounge areas, fully fitted kitchens and dining areas for entertaining, complimentary Wi-Fi, home entertainment packages and more categorise our hand-picked serviced accommodation in Liverpool, and with Liverpool being a family friendly city we are committed to ensuring that not just you, but your family can feel right at home. 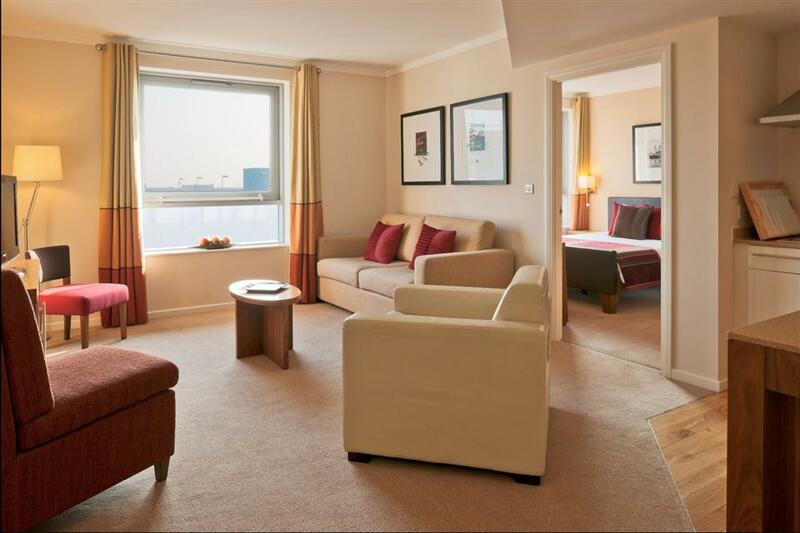 Studio and One Bedroom Suites on the famous Kings Waterfront area of Liverpool. Staybridge Suites Liverpool is an all-suite, non-smoking, apartment style hotel that caters to guests looking for just one night, one week or longer. Whether relocating to..